ABSOLUTE - Mobile, AL - 6,300 sf Commercial Building - Coastal Auction Co., Inc. ABSOLUTE - Mobile, AL - 6,300 sf Commercial Building - Coastal Auction Co., Inc. In the downtown heart of Mobile! ABSOLUTE AUCTION – Selling a good 6,300 sf Commercial Building, divided into offices and conference rooms with ample parking. 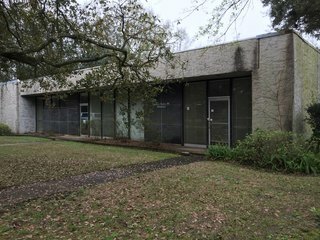 Located in downtown Mobile, AL – on Government Street. Office furniture will also be sold. 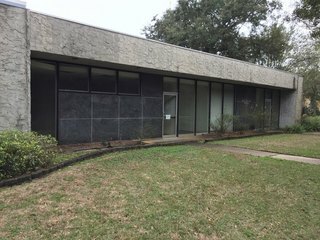 Selling at ABSOLUTE AUCTION a good 6,300 sf Commercial building which has been divided into offices and conference rooms. Office furniture will also be sold. Property has ample parking in the rear and location is in the heart of downtown Mobile, Alabama off Government Street. Great Location! All other inspections by appointment only – call Leighton Griggers of Coastal Auction Co. at (251)589-3266. Lot List of furniture items will be posted shortly. REAL ESTATE TERMS: $20,000 at Registration with total of 15% down Auction Day. Balance with deed within 30 days at closing. 2019 Taxes Prorated. Possession with Deed. NOTE: 10% Buyer’s Premium will be added to determine final sale price. PERSONAL PROPERTY TERMS: Cash or good check. Charge cards will incur 3% surcharge. 10% Buyer’s Premium will apply. LOCATION: 1409 Government Street, Mobile, AL 36604. 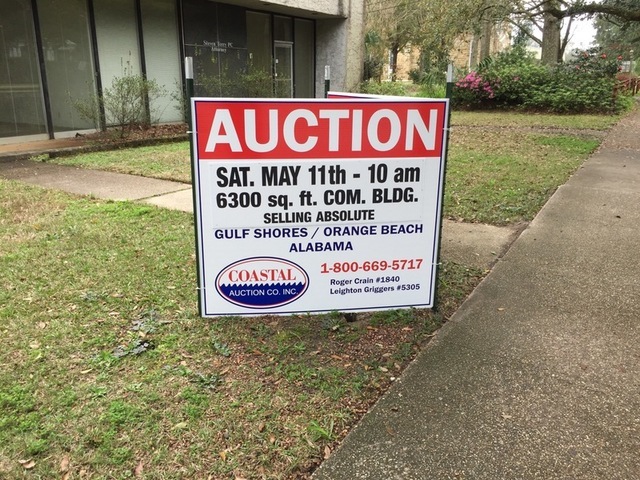 Auction signs posted.